February 4, 2015 – A strong start for canola pays off all season long. 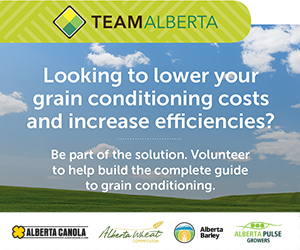 Growers who invest the time to place seed at an even shallow depth and invest in a seeding rate that will provide seven to 10 living plants per square foot will usually see a strong return on that investment through reduced pest management costs, easier harvest timing, lower green seed counts and higher yields. 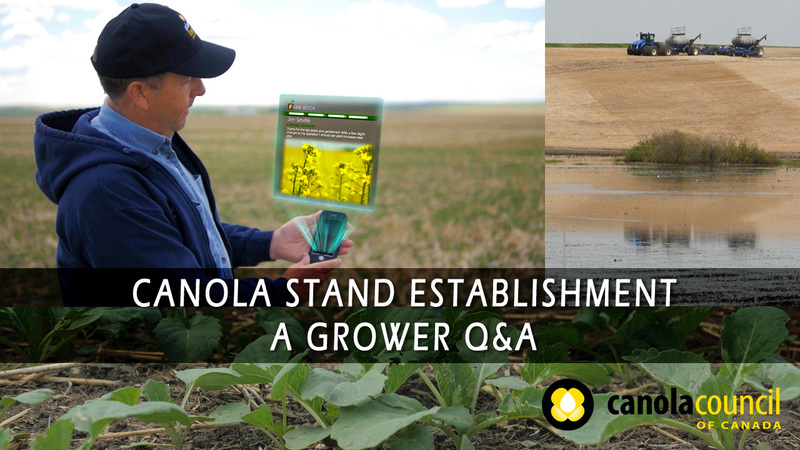 The Canola Council of Canada has a new video that describes key stand establishment steps using animated video and a question and answer format with growers. View the video on YouTube. The video describes how uniform stands of seven to 10 plants per square foot act as insurance, preserving yield potential in the face of early-season threats from frost, insects and seedling disease. “Achieving this target stand often requires seeding rate adjustment based on seed size and soil conditions,” Cornelsen says. Seed with higher thousand seed weights will have fewer seeds per pound, so heavier seed may have to be planted at higher pounds per acre to achieve the target stand. And if soil moisture conditions are favourable and seed survival is 80 percent, canola will only need nine to 13 seeds per square foot to reach the target. However, if survival is 50 percent, a minimum of 14 seeds per square foot are required. The video also describes how seeding too fast for the drill or the soil conditions can lead to uneven seed placement row to row. Drills tend to sacrifice precision placement when operated too fast, and back rows of openers will throw more soil over the front rows, creating uneven soil cover for each seed row. Uneven seed depth results in uneven emergence. Other factors in stand establishment include straw and chaff management to create an even layer, seed depth of 1/2” to 1” for more rapid emergence and more seedling vigour, and safe rates of seed-placed fertilizer. “The definition of “safe” varies based on soil moisture and seed-bed utilization, but the general recommendation is to apply no more than 20 lb./ac. of phosphate in the seed row and place all other fertilizer in a band away from the seed,” Cornelsen says. Plant establishment is one of the key components to boosting yields in the CCC’s strategic plan, which targets an average yield of 52 bu./ac. by 2025, up from the three-year average of around 34 bu./ac. when the plan was hatched. 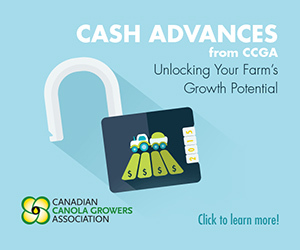 The CCC expects growers can achieve yield gains of three bu./ac. 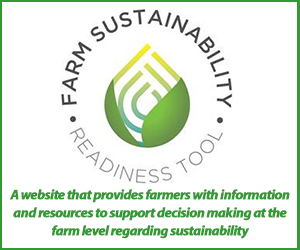 by 2025 through improved plant establishment agronomy, as described in the new video. Another three bu./ac. will come from improved fertility management, with two bu./ac. each from advances in integrated pest management and harvest management, and eight bu./ac. from genetic improvement. For more on best management practices to achieve these agronomy gains, read the Canola Digest Science Edition 2014 online. 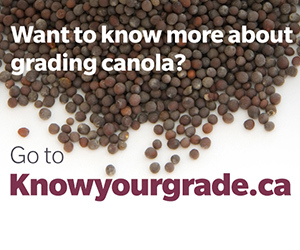 Go to www.canolacouncil.org, and look for “Canola Digest” under the Publications & Resources banner at the top. A complementary stand establishment quiz with an opportunity for 1 CCA credit will be available soon. Follow @canolacouncil on Twitter to be alerted when it is available. Gregory Sekulic, Peace Region of Alberta and B.C.